Super Hawaii Offer: Over 30% Savings! 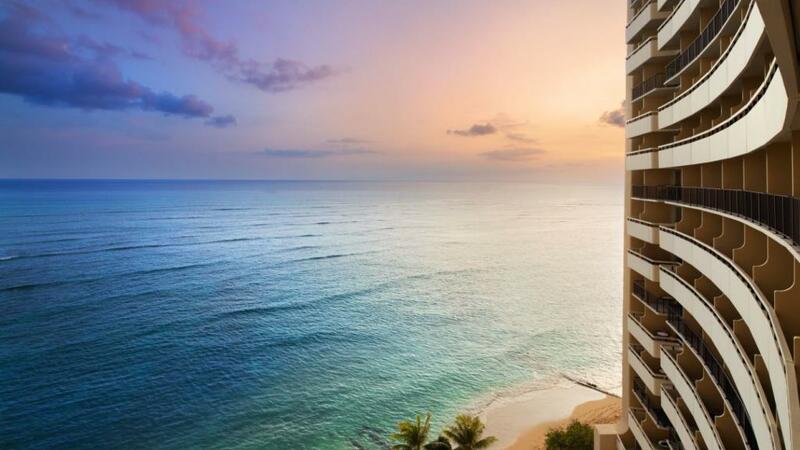 Sheraton Waikiki is an ideal choice for a holiday to Hawaii. Centrally located directly on Waikiki Beach it offers a great venture point to explore all that Honolulu has to offer. This resort caters for both the family and couples market with a day spa and a kids club.